4k00:12Pleasure cruise boat traveling the river. 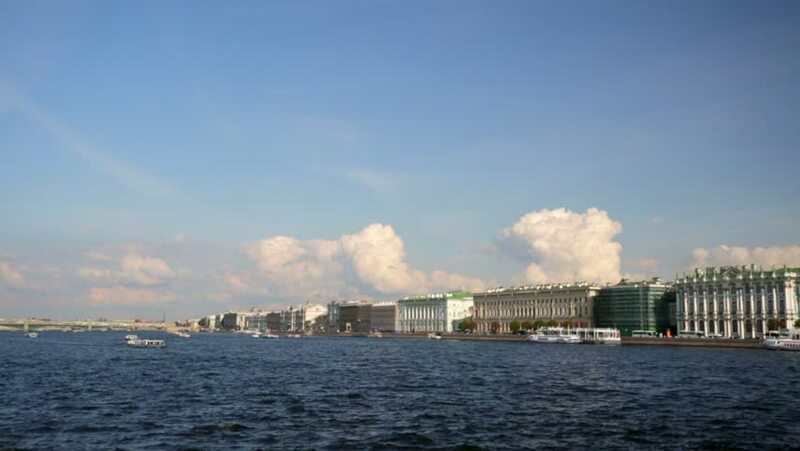 hd00:10Neva river, St - Petersburg, Russia - June 6, 2017. POV. point view of embankment across river. View from Palace embankment. hd00:42View of Isola Bella from the water. Wide angle.